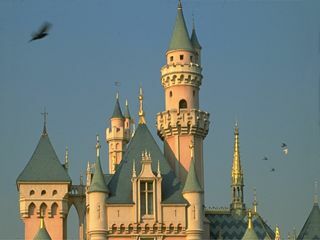 Anaheim is located south east of Los Angeles in southern California, about 28 kilometres (15 miles) inland from the Pacific Ocean. Anaheim began its short but eventful life in 1857 as a colony of German farmers and vintners. 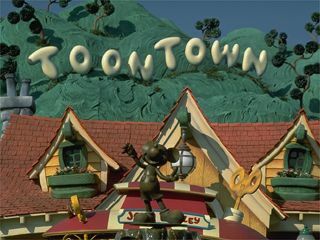 Of course, this attractive but small Californian city was to become revolutionised with the opening of Walt Disney's flagship amusement park.